This is the perfect season to start planning your 2015 family reunion. At this time of year family tends to keep in touch as visits, letters, phone calls, Skype, cards and thoughtful gestures increase. How can you take advantage of the engagements of the season to stay connected? One way is to use this time to get your family reunion plans off the ground. Here is a helpful short list to get the ball rolling. Update and organize the past two years of family photos according to event. 4. Schedule and hold a family reunion committee meeting within the next two weeks. Consider their ideas on activities everyone will enjoy. Now the fun begins. Some activities may include providing entertainment at the event such as Family Reunion Ball. Skits. A family reunion talent show. Have volunteers send demos acting out or demonstrating their talent via video or Skype. Have the committee come together to view the demos as well as organize the main event. Sound exciting? It gets better. The committee gets to vote on the entertainment, talent and skits while enjoy pot luck meals to be featured at the reunion event. And there's more... Take a virtual group tour of some of the hotels and banquet halls to be considered right from your arm chair. This is bound to inspire ideas for the banquet hall dinner program. 5. Get inspired. Read my book Fimark's Family Reunion Planner Keepsake or get the reunion planning web app featured on this blog for pre-written itineraries, dinner programs and associated activities. Both the book and app contain vital information tips and tools you'll need to have an informative and productive family reunion planning meetings. The book and app contain detailed departmental worksheets for each member of the committee according to their duties and assignments. The app explains how to take advantage of specific social networking tools and features to prepare for and manage the reunion planning committee successfully. So there's no reason to put off having your next family reunion meeting since you now have the tools you need to get the job done and get it done right. This is the season for getting in touch. 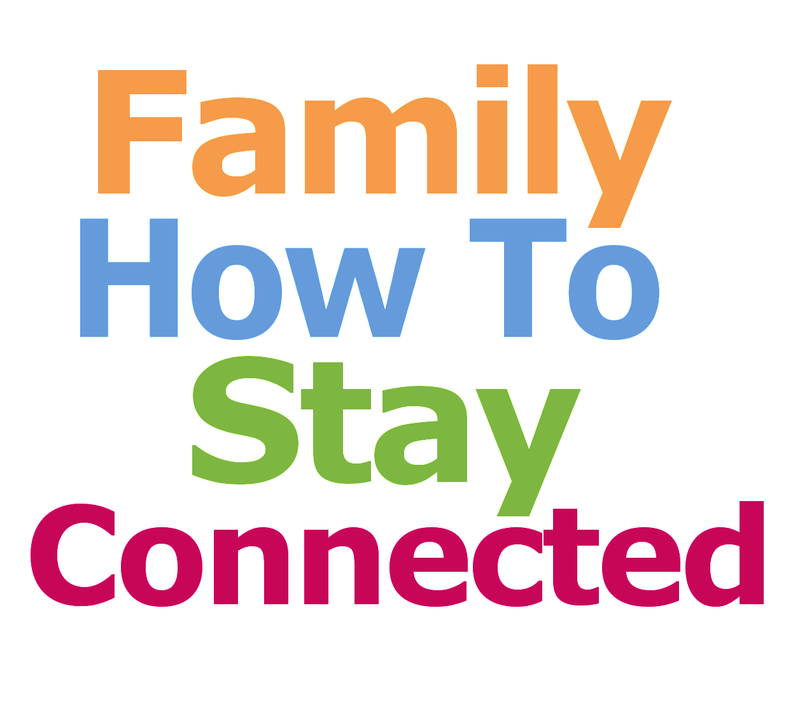 Find out how planning your next family reunion will help them stay in connected.